If you're planning a holiday party for a crowd, stick to stunning roasts, simple side dishes and make-ahead appetizers. 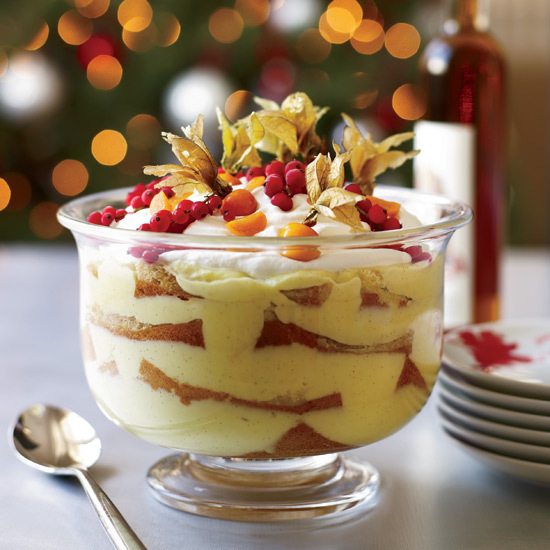 Whether you need some how-to for making a glazed ham or want a recipe for a crowd-pleasing dessert, these dishes will steal the show at your celebration. 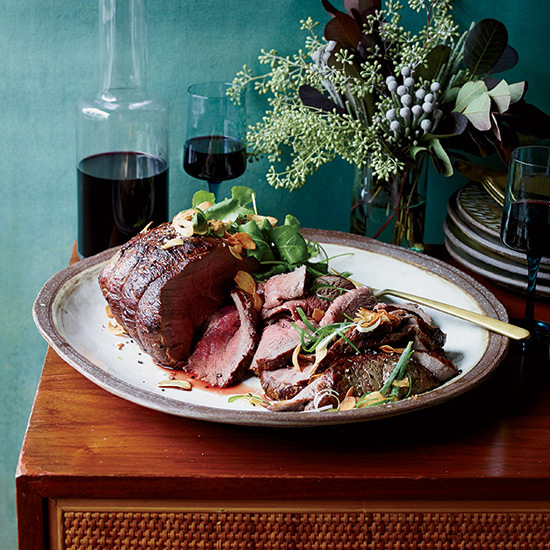 Here, our best holiday recipes for a crowd. 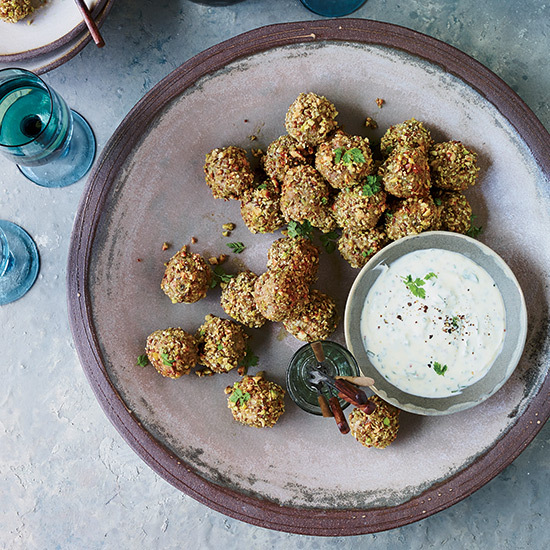 These meatballs are a terrific snack for parties because they’re baked all at once in the oven instead of being fried in small batches. The spice-and-nut coating adds an enticing crunch. 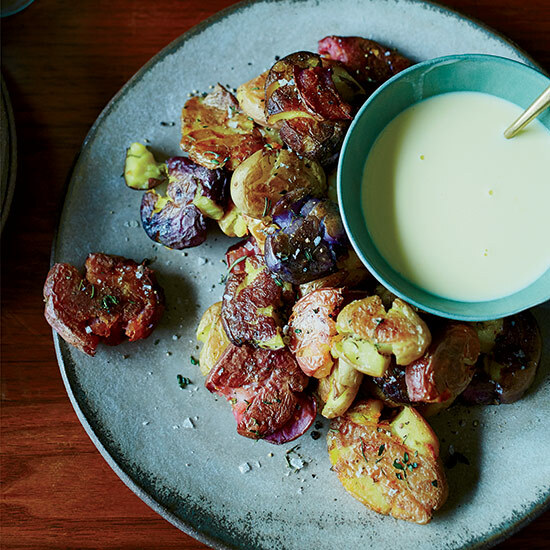 “This is the nicest dish to have on the table,” says Brioza about his over-the-top roasted potatoes with creamy cheese sauce. He uses the locally made semi-firm cow-milk cheese Wagon Wheel from Cowgirl Creamery in the Bay Area; you can easily substitute another good melting cheese, like raclette. Tangy pickle brine-infused butter add terrific flavor to these earthy sautéed mushrooms. Pastry chef Nicole Krasinski adores making desserts with yogurt. 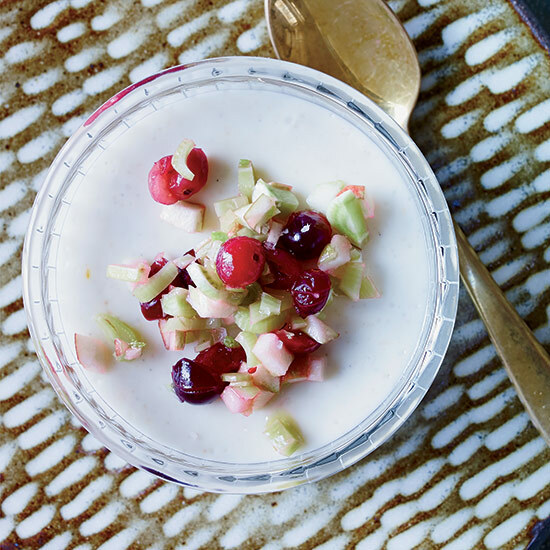 “It adds a great, unexpected tang, and you can use it to make custard without eggs.” She tops her light, panna cotta-like custards with a vivid mix of sweetened cranberries, chopped apple and fennel. 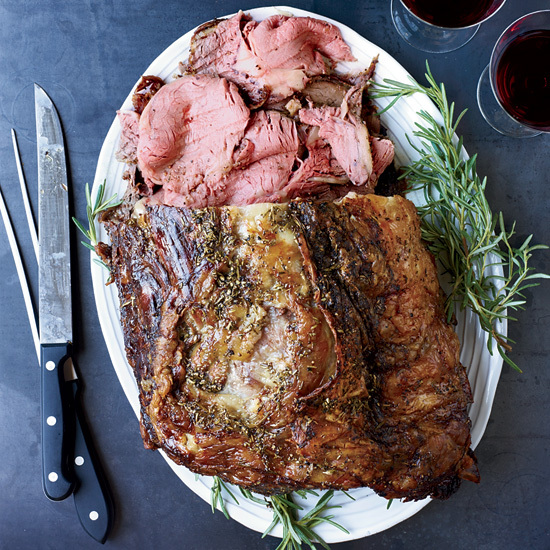 It's hard to believe that this showstopping roast is so incredibly simple. Be sure to use freshly ground pink peppercorns and a high-quality, crunchy pink salt, as those are the main components of this roast. Also, ask your butcher to keep the long frenched rib bones on for a truly jaw-dropping presentation. 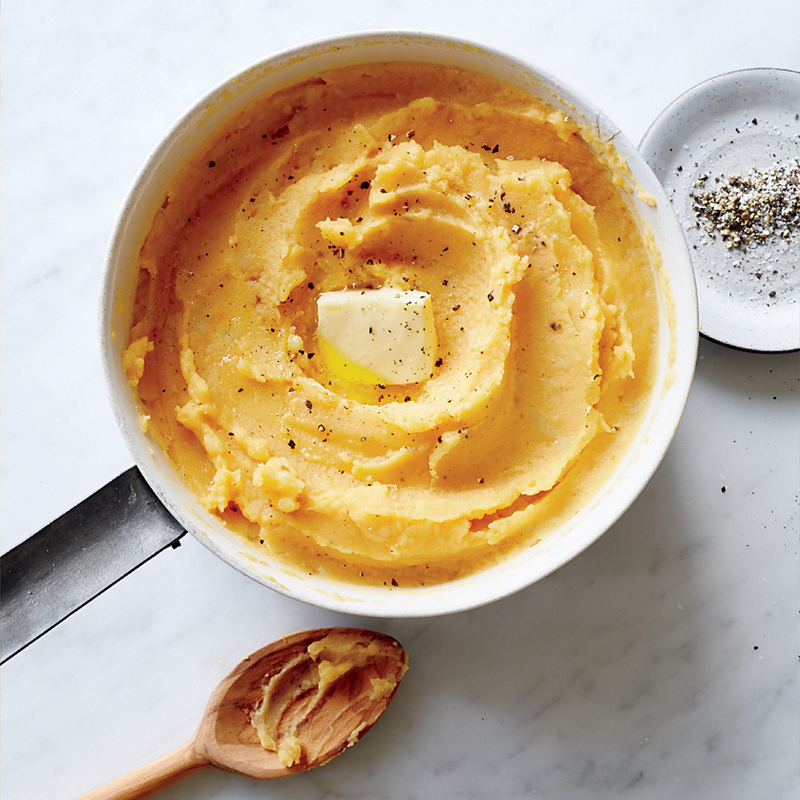 F&W's Justin Chapple likes mixing canned pumpkin puree into his silky, buttery mashed potatoes for extra color and great flavor. This gorgeous tart has a wheaty, cookie-like crust, a creamy walnut filling and a topping of glistening cranberries. 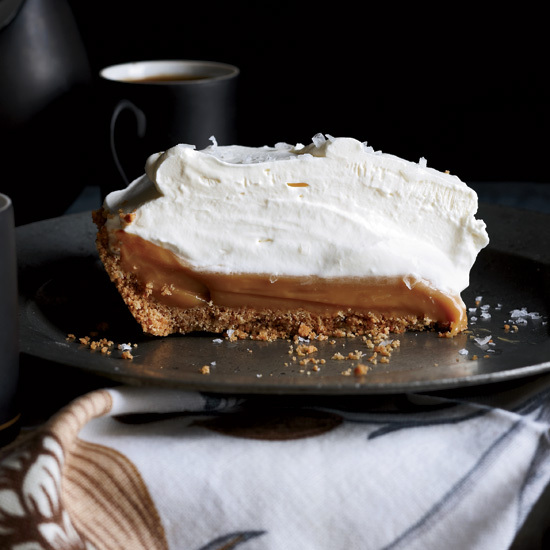 The recipe is from Claire Ptak of London's cult-favorite Violet Bakery. 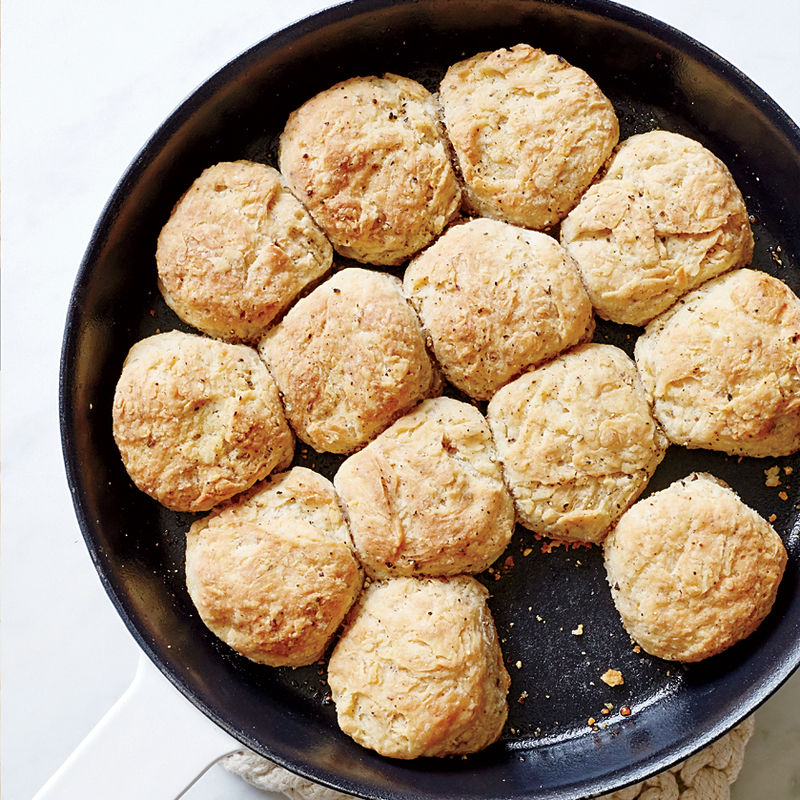 The key ingredients to these light biscuits from F&W's Kay Chun, cooked campfire-style in a skillet, are buttermilk and freshly ground black pepper. Star chef Tyler Florence serves the traditional combination of sweet potatoes and marshmallows in a unique way, standing roasted potatoes upright and piping swirls of homemade marshmallow on top. 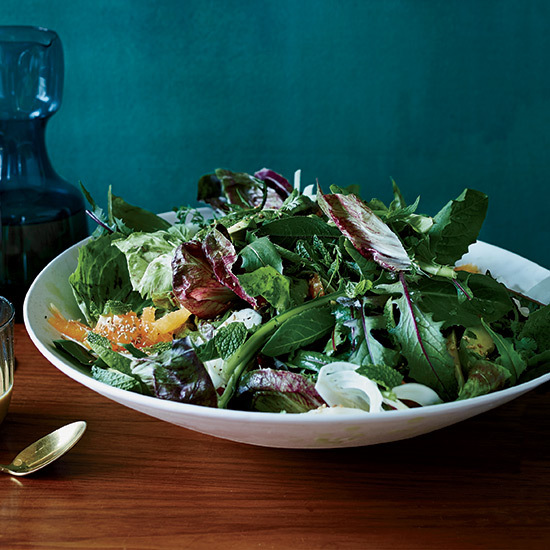 Stuart Brioza’s colorful salad is a mix of flavors and textures: bitter, sweet, nutty, crispy, creamy. The delicious hot-sauce-spiked dressing pulls all of the ingredients together. This Southern-style buttermilk pie is made with rum and lots of nutmeg, which evoke the flavors of eggnog. 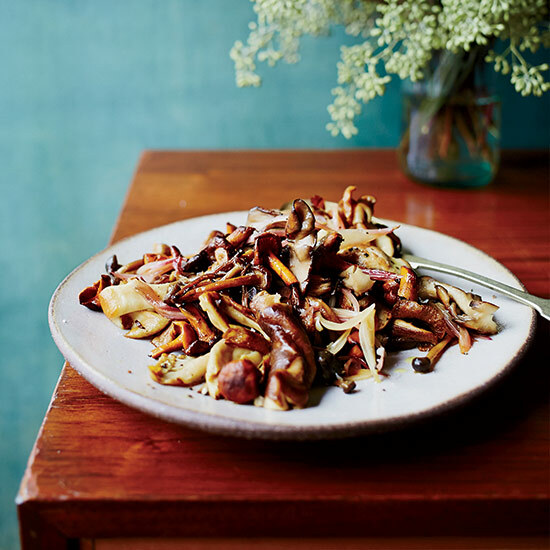 Star chef Grant Achatz swaps in mushrooms for the usual meat and adds woodsy chestnuts to the potato topping in his vegetarian take on shepherd's pie. “When Nicole and I lived in the Midwest, smoked fish was a big part of the holidays,” says Stuart Brioza. He uses smoked trout to make a creamy and chunky dip that he drizzles with a tangy, oniony dressing. 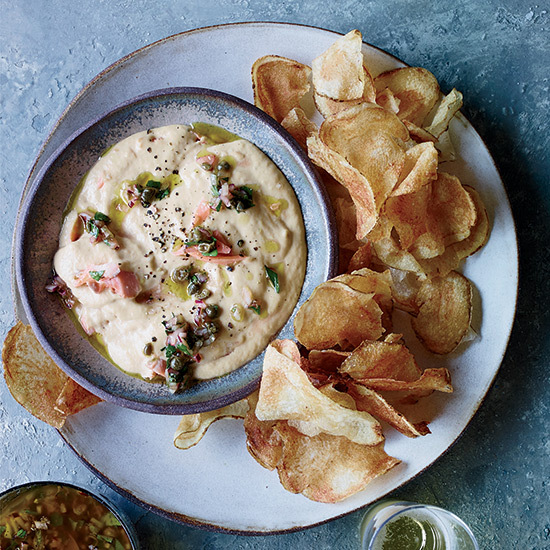 Serve with sturdy, thick-cut potato chips for scooping. 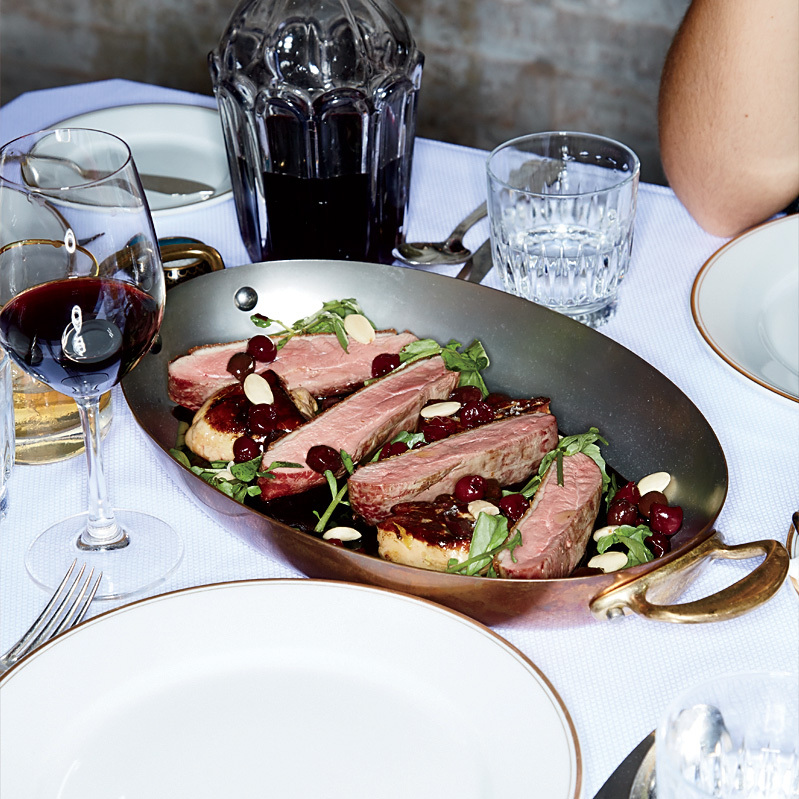 Chef Daniel Rose's elegant duck recipe is simple--pan-roast duck breasts; reduce port for a sauce--but the addition of dried cherries and tangy olives produces layers of flavor. 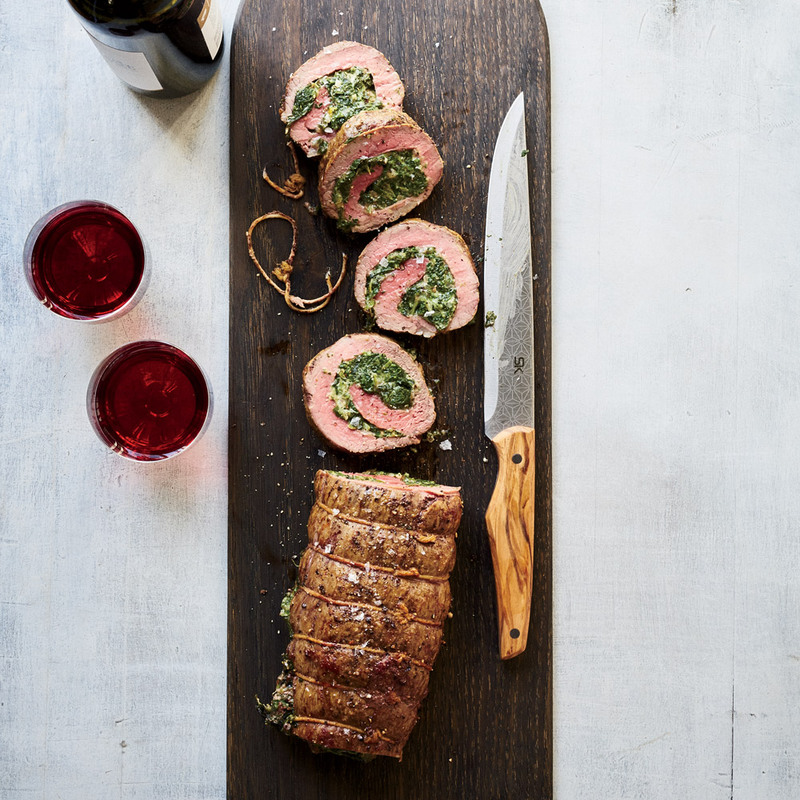 Ultratender filet of beef gets rolled around creamed spinach in this fun and delicious play on a classic steakhouse pairing. 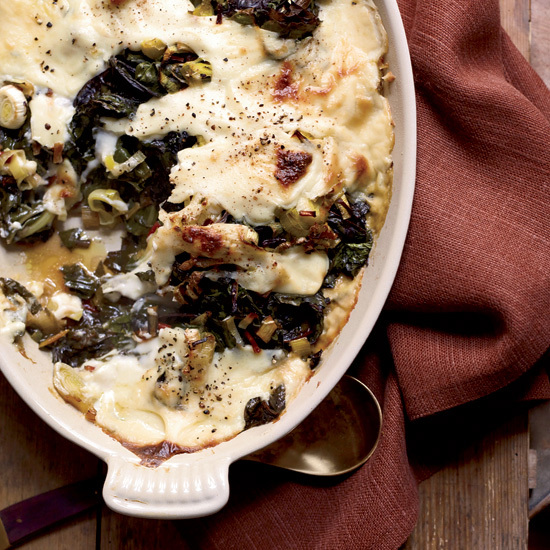 This gratin combines blanched chard and sauteed leeks, cooked until just tender in a creamy two-cheese sauce made with both Gruyere and Parmigiano-Reggiano. "When entertaining at home, I'm always hard-pressed for stove space," says Floyd Cardoz. To save room, he sears the meat in a preheated pan in the oven. The method also helps the meat cook more quickly. To take mashed potatoes up a few notches, cookbook author Melissa Clark mashes them with a creamy, tangy mix of creme fraiche, butter, parsley and sage, then tops them with cheesy breadcrumbs and bakes until crisp.